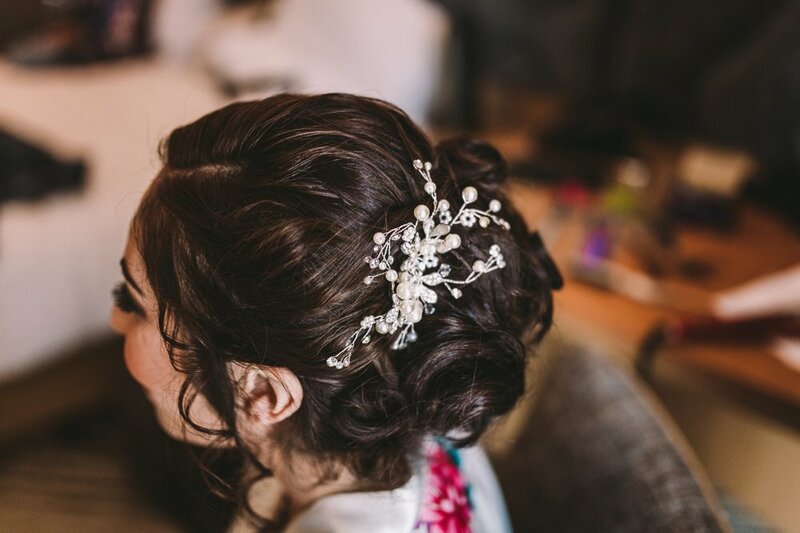 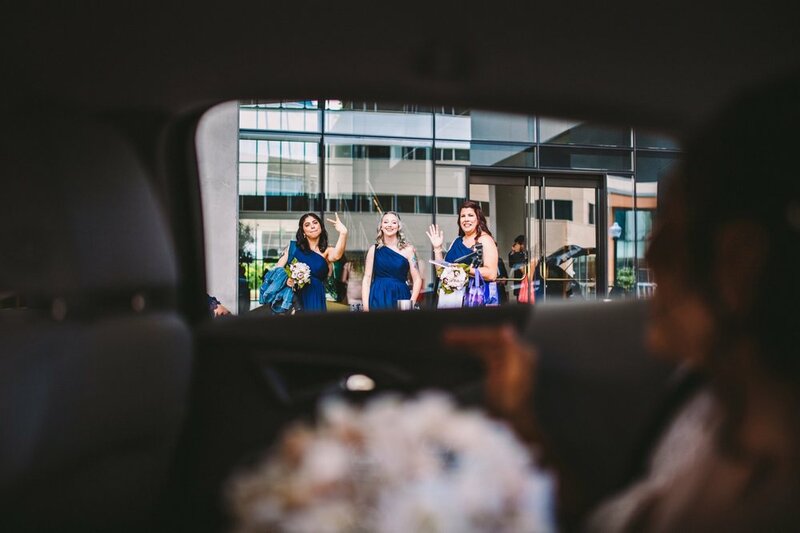 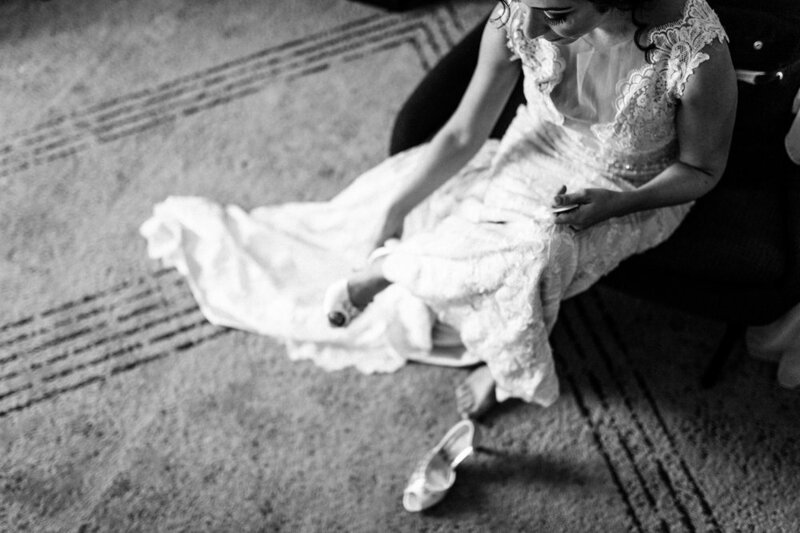 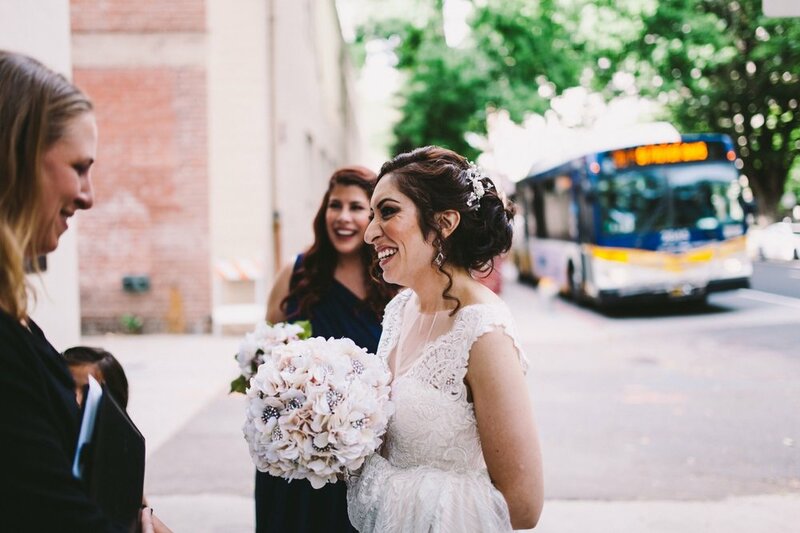 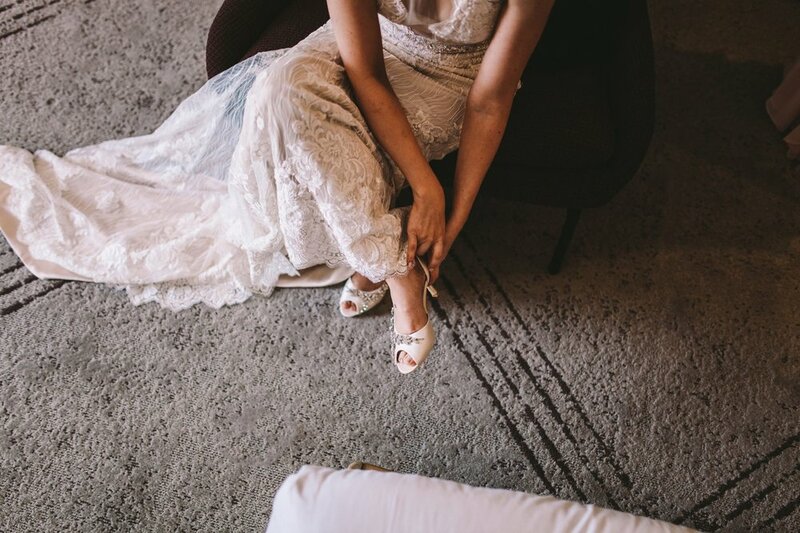 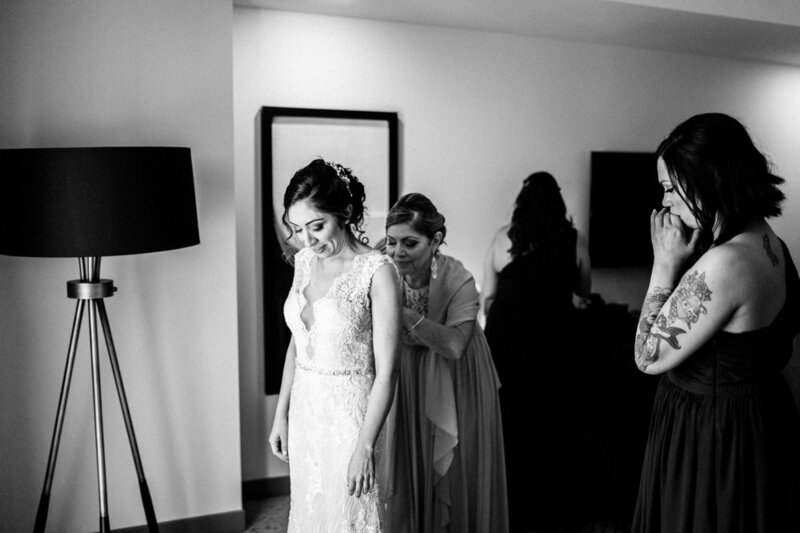 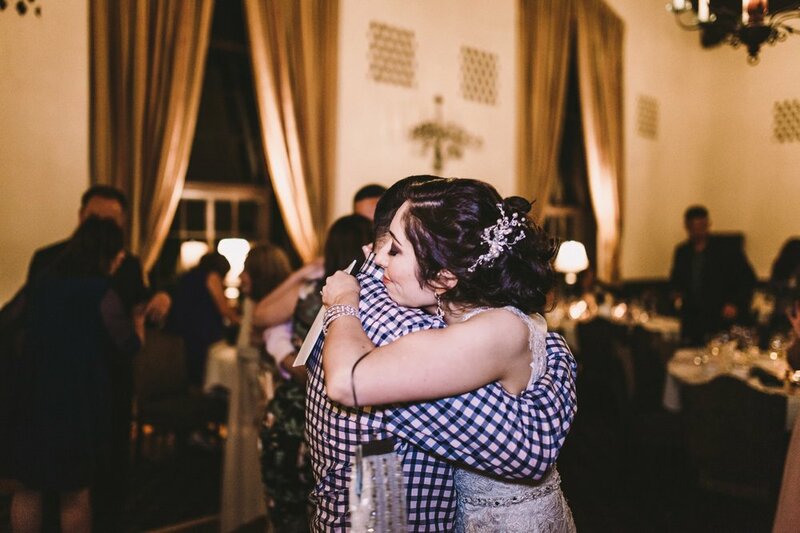 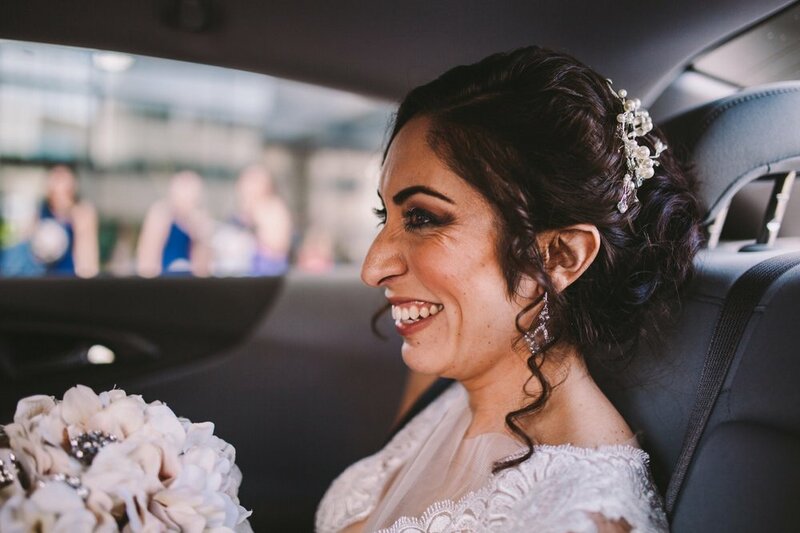 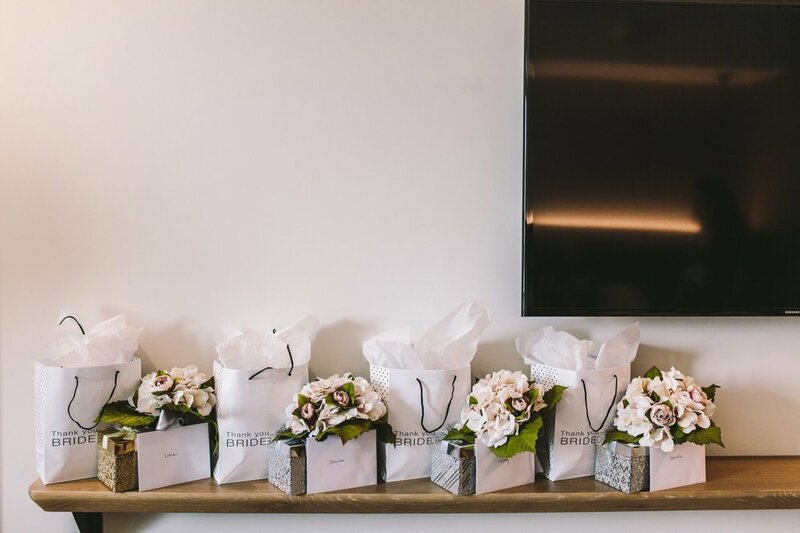 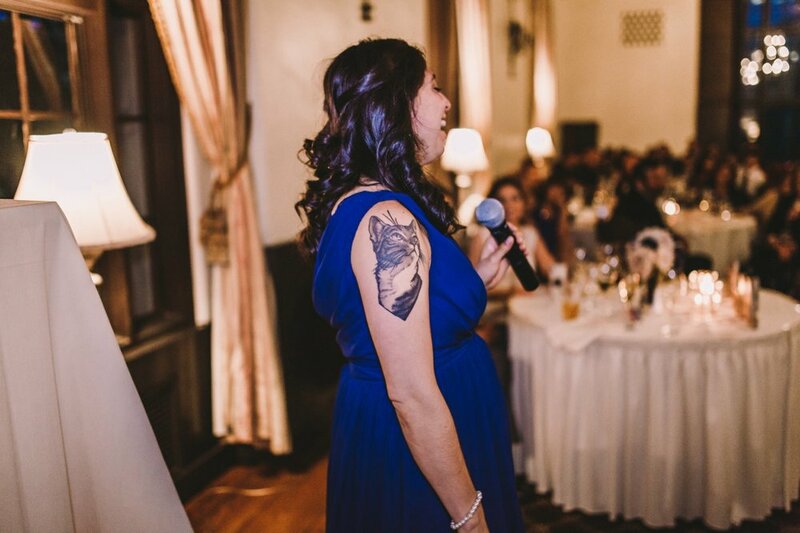 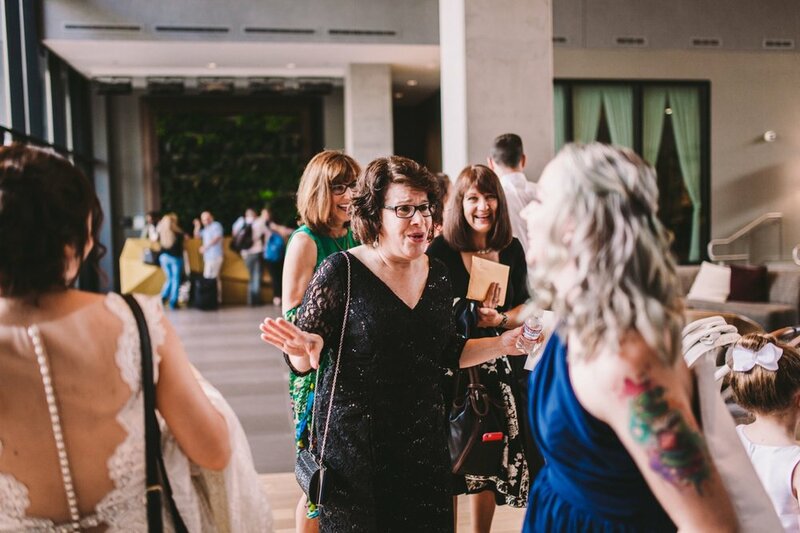 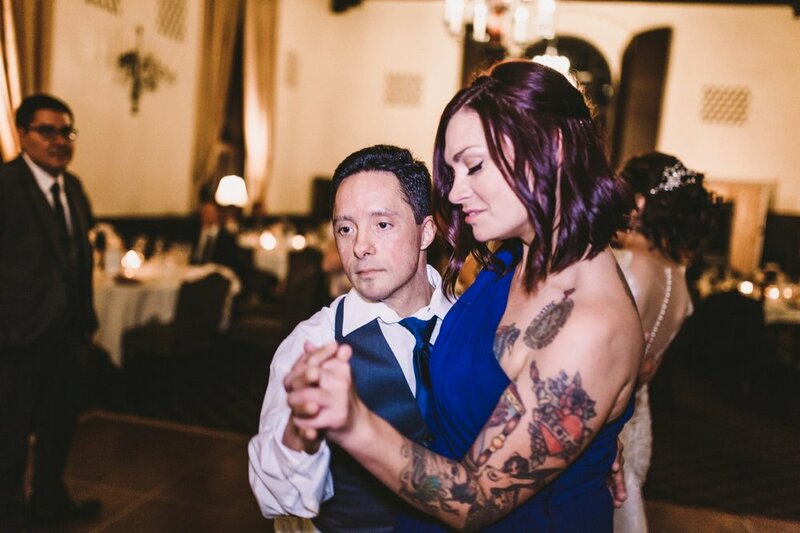 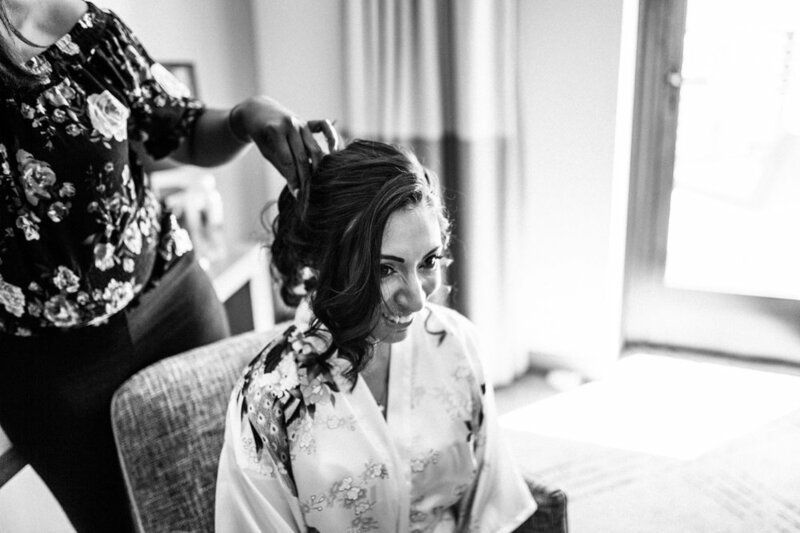 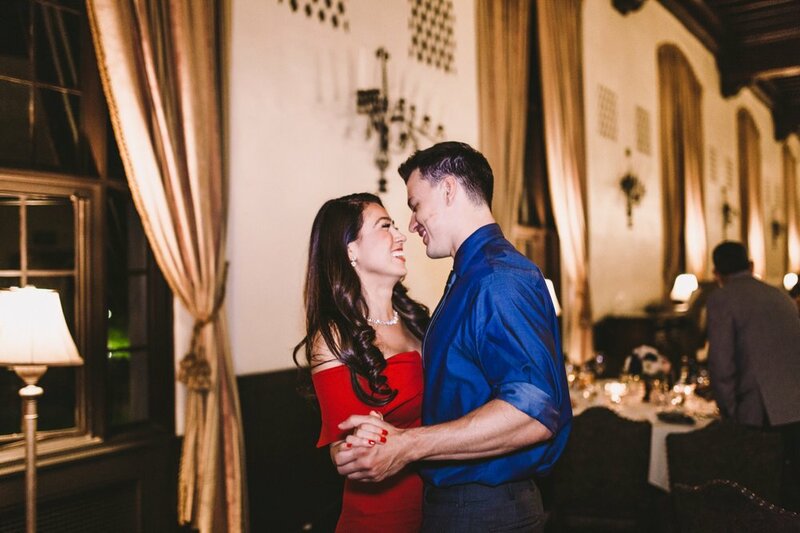 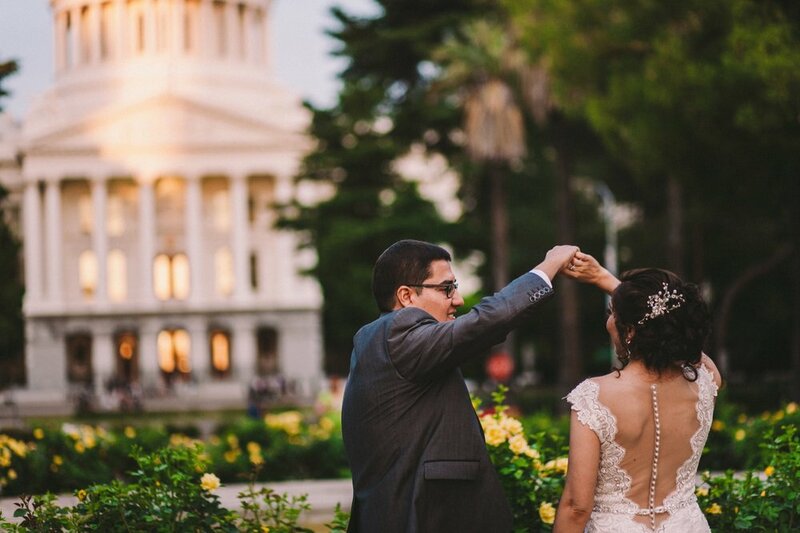 We were so happy to be a part of Joanna & Michael's wonderful wedding up in Sacramento last month! 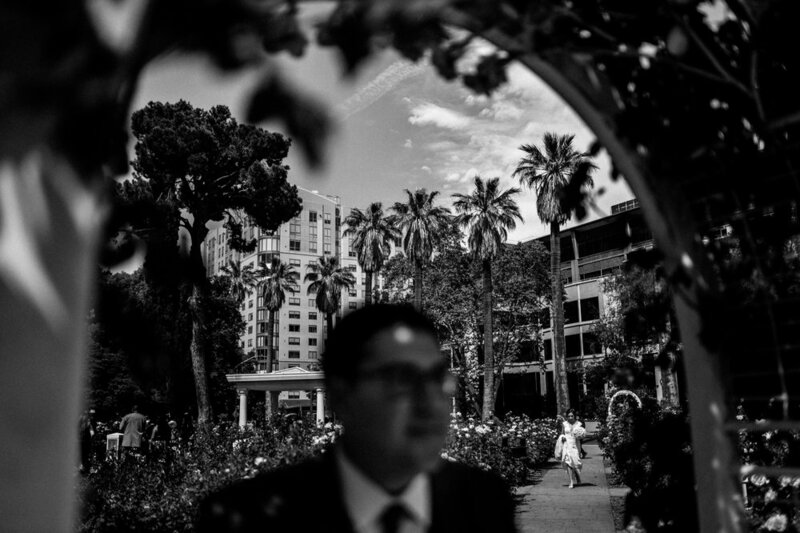 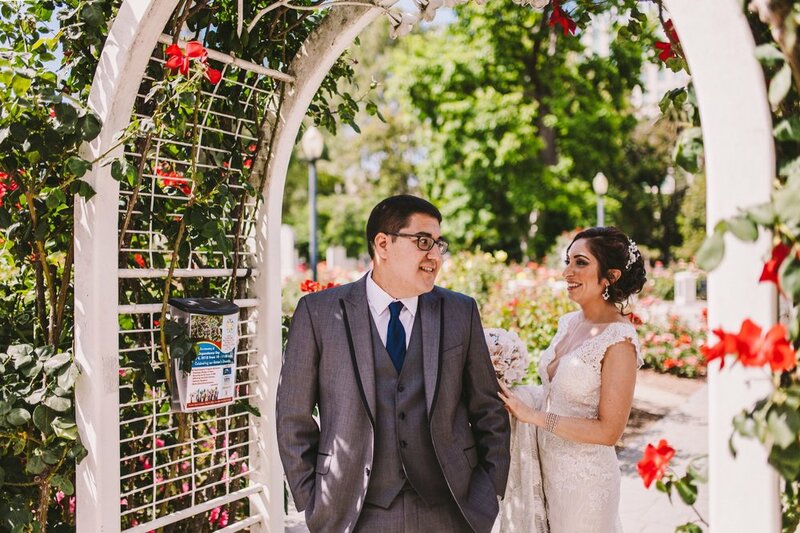 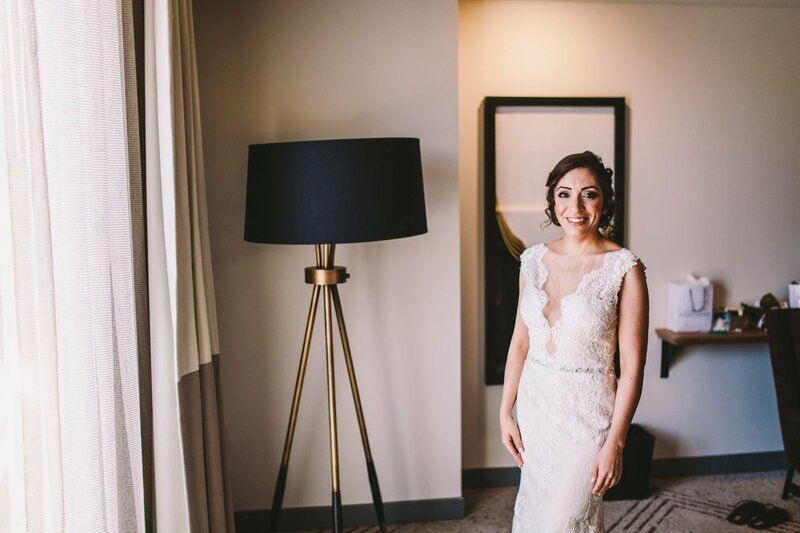 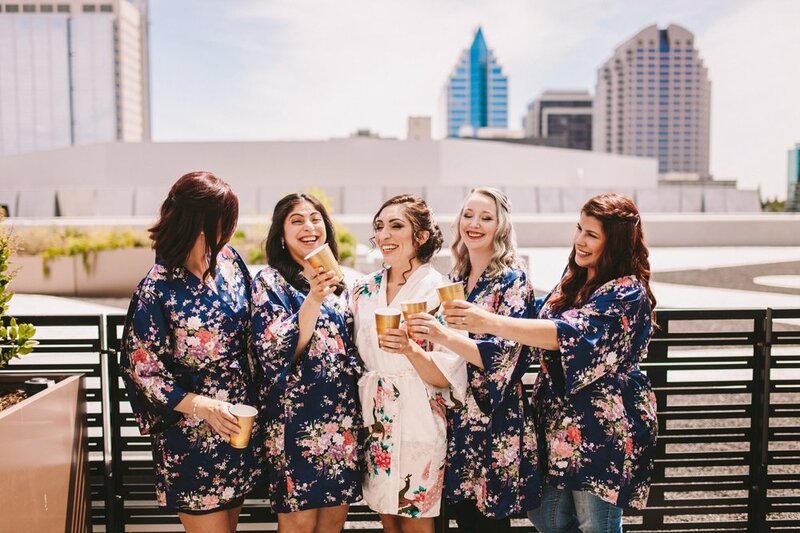 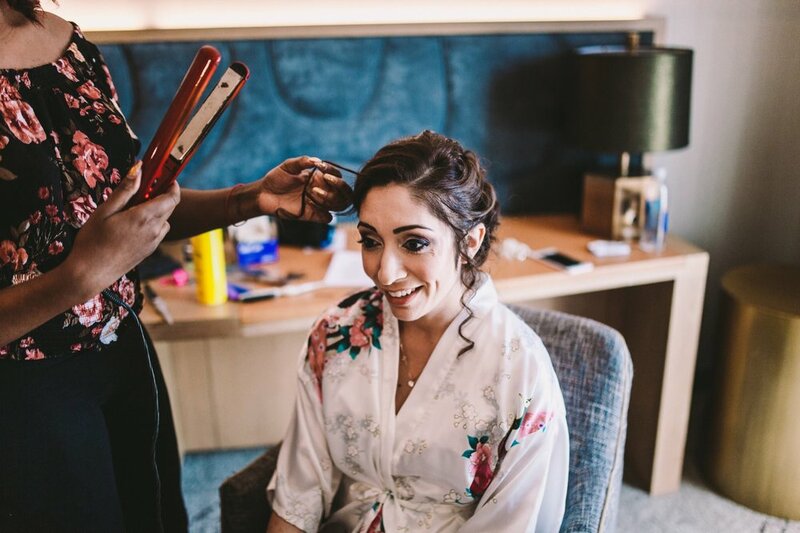 It was a gorgeously sunny day and after Joanna prepared amongst the high-rises of downtown she met Michael for their first look, at the World Peace Rose Garden in the grounds of the California State Capitol Building. 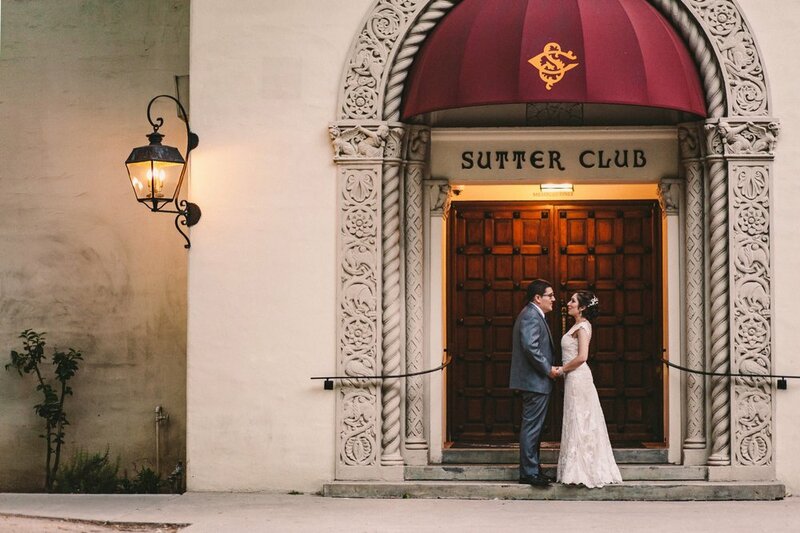 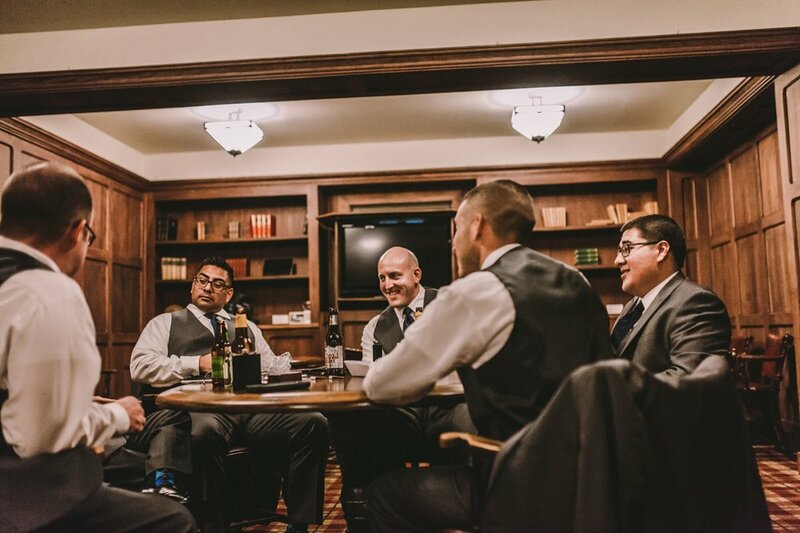 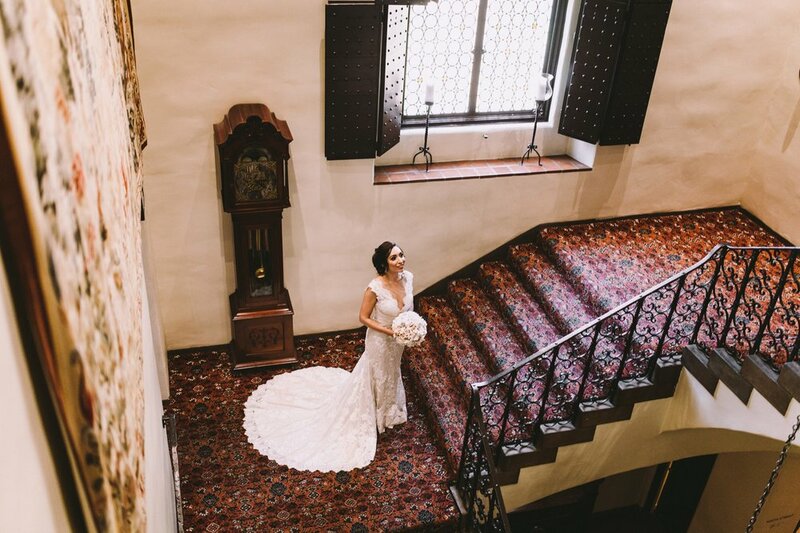 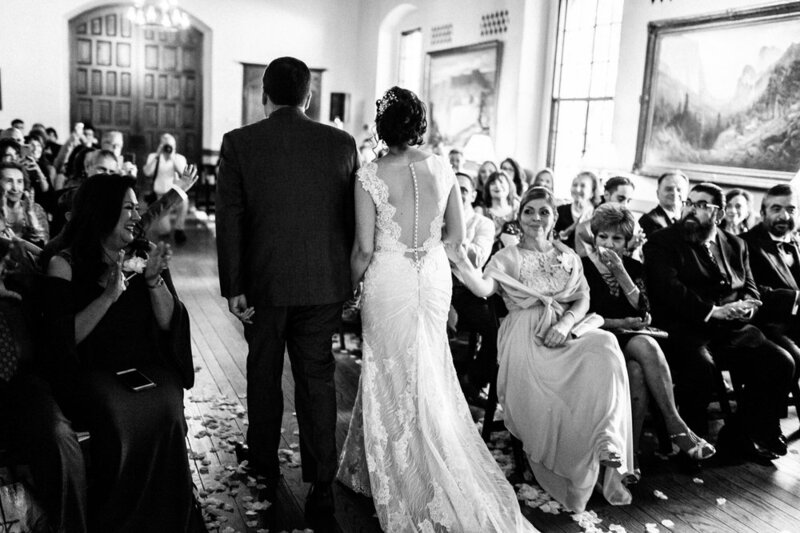 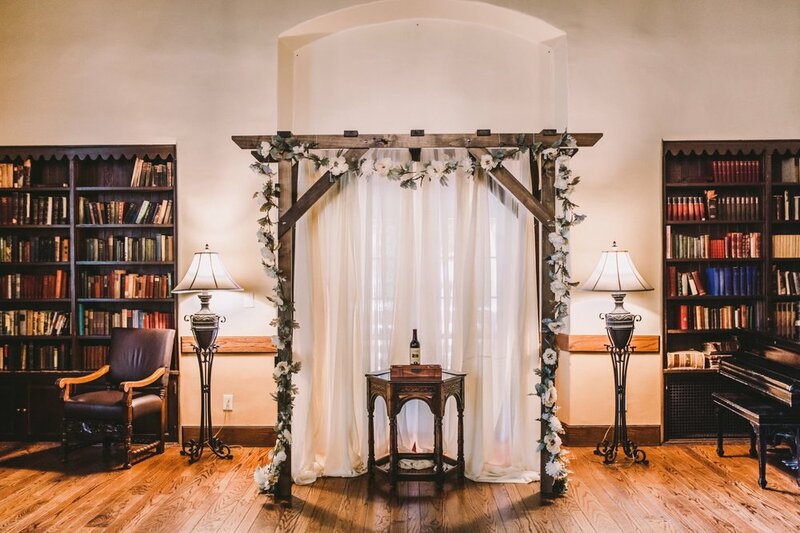 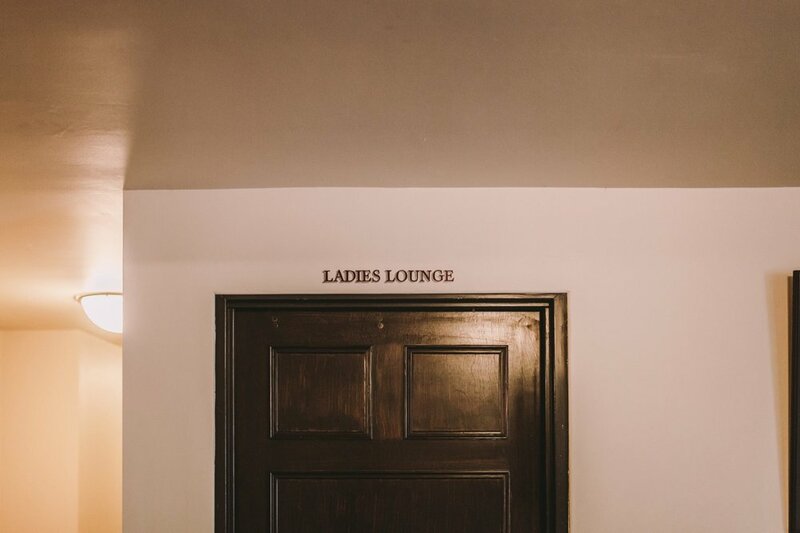 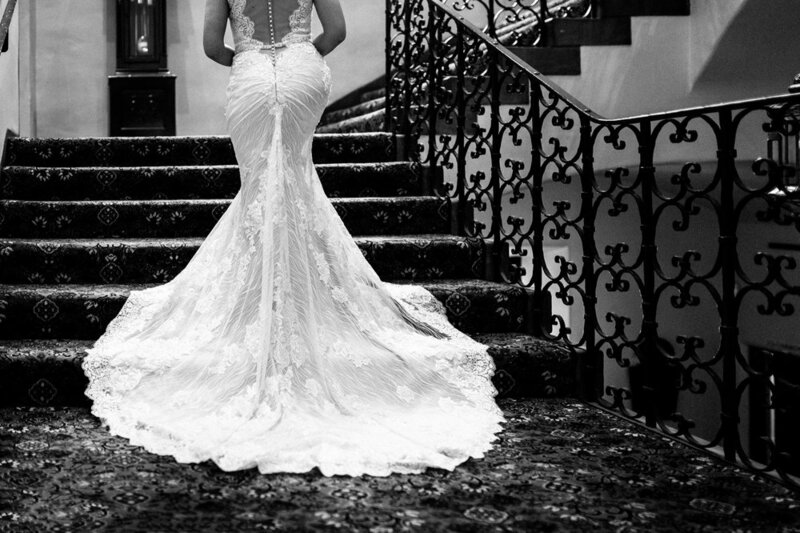 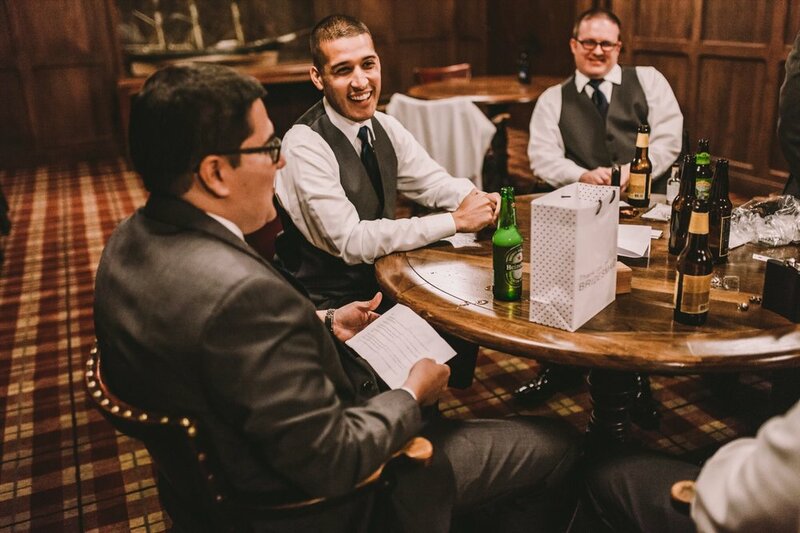 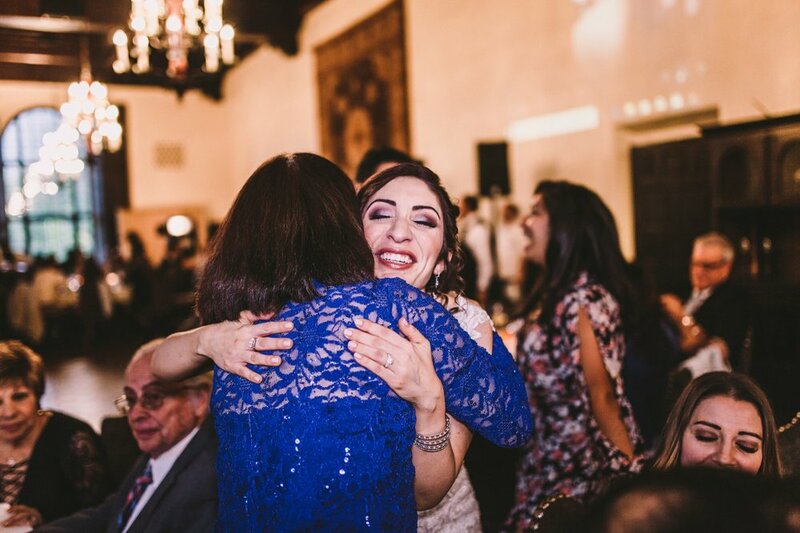 Their ceremony and reception took place across from the Capitol at the historic Sutter Club where their family and friends awaited them! 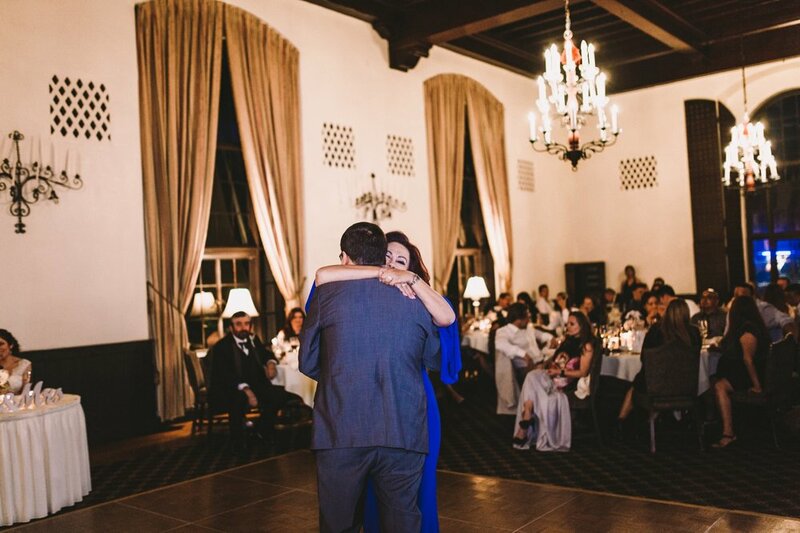 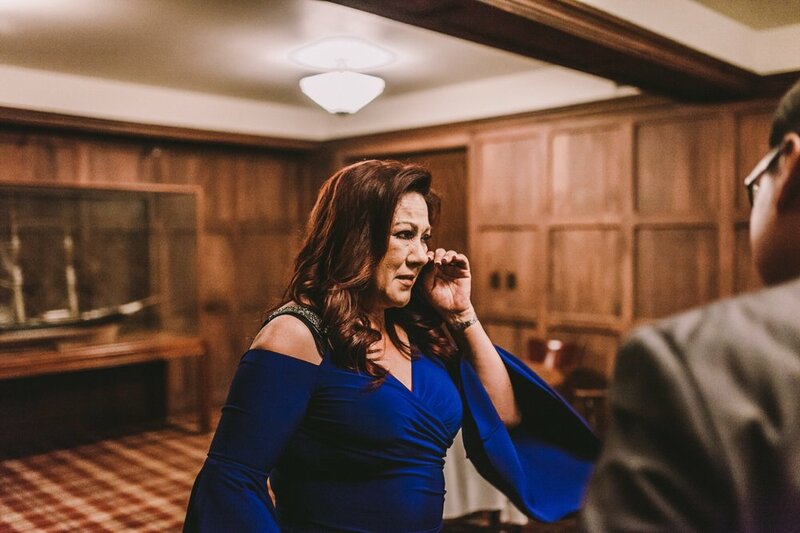 After a truly moving exchange of vows, the newly-wed couple made their entrance to the grand California Room where the evening festivities began! 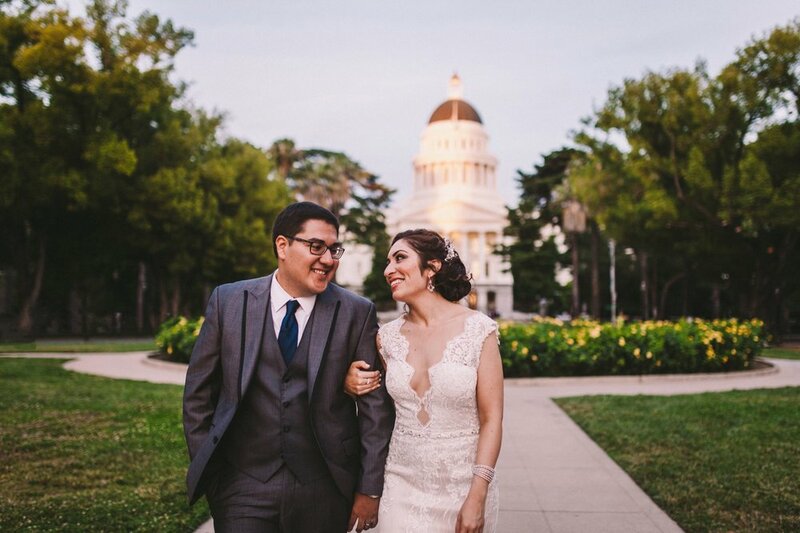 This super sweet couple then stole a moment outside to watch the sunset in front of the Capitol, before heading back inside to their guests to celebrate long into the night!